The adult Sharp-tailed Sandpiper was back at the Shannon Airport Lagoon this evening (Richard Bonser, John N Murphy et al). Also at the Shannon Airport Lagoon were 12 Curlew Sandpipers, eight Ruff, eight Sanderling and a large mixed group of Dunlin, Knot and Redshank. 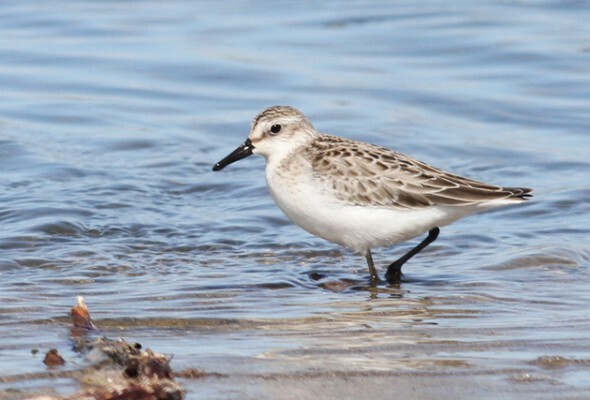 The Semi-palmated Sandpiper was also still at Doughmore Beach (Alan Clewes et al).